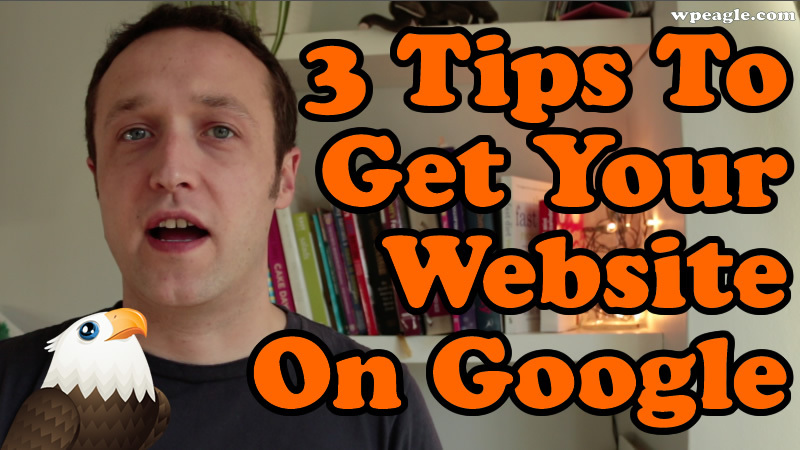 Getting your website found on Google is an essential way to get traffic. In this video I explain 3 things you can do today to help improve your chances of getting Ranked. Take a look at more videos on SEO.